If you have ever struggled with Microsoft Word with collaboration with other people, conflicting versions, messy layout, you will love these three amazing features of the upgraded Google Docs! ESP students and staff are using Google G Suite (for Education, formerly known as Google Apps for Education) on a daily basis as it’s very user-friendly, available to everyone and above all, completely free! 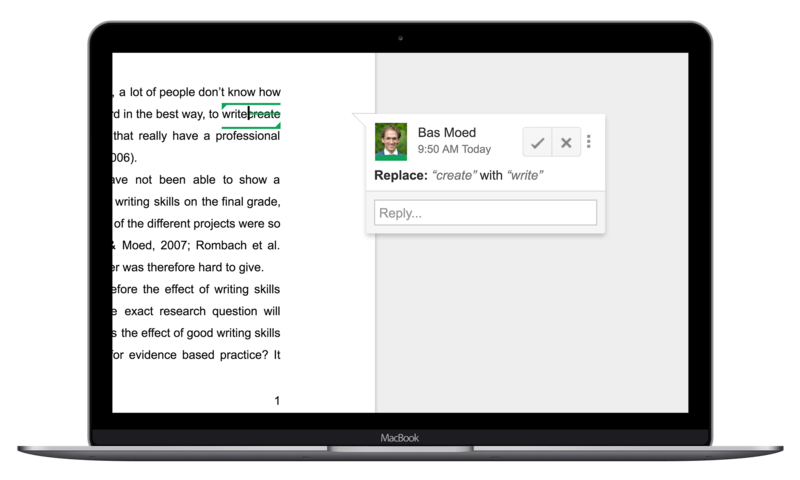 For student group work, the real-time collaboration feature of Google Docs has been huge and now, with the most recent update, you can even create an official scientific layout with two columns as many scientific journals require. 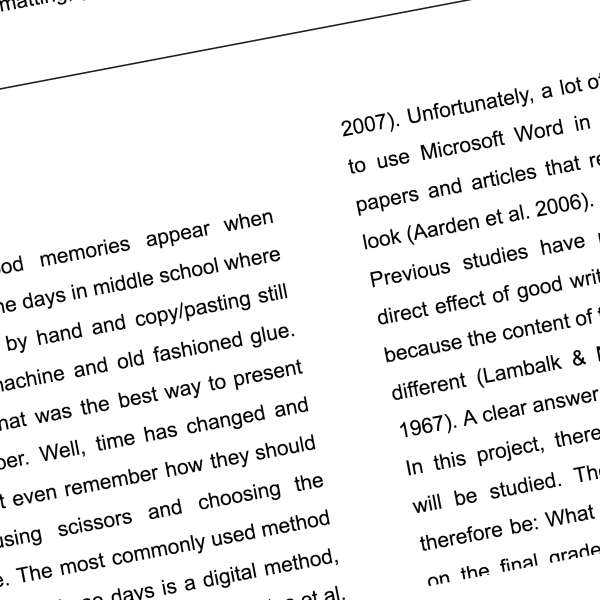 Together with the other two features below, ESP students’ research papers will look better than ever! It can be very frustrating if group members chance text without notifying the final editor of the story. The feature “suggested edits” allows the chief editor of the group to be in charge of all text edits! Group members can simply change the text as they wish and the editor will automatically be notified and can either confirm or reject the suggested change. One of the youngest, yet amazing feature is the option to create a two-column layout. 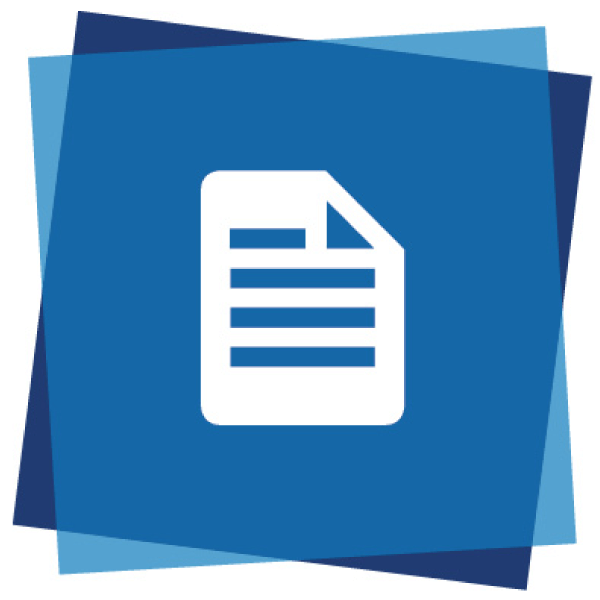 In many scientific articles, this is a required layout, so we are very happy that everyone can now use the original ESP article template in Google Docs format. Adding references as you type can be time-consuming, especially when you realize the referencing style instructions are not easy to follow. With the updated RefWorks addon, it’s easier than ever, to include your references in your Google Doc. Check the video tutorial to get started!